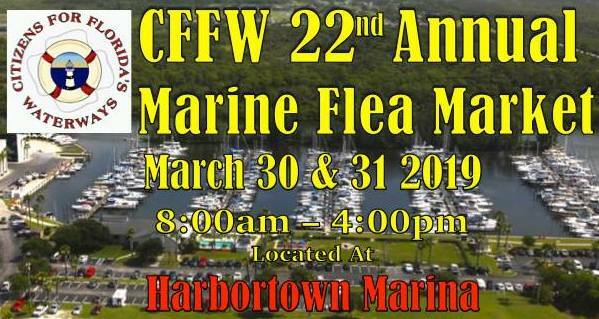 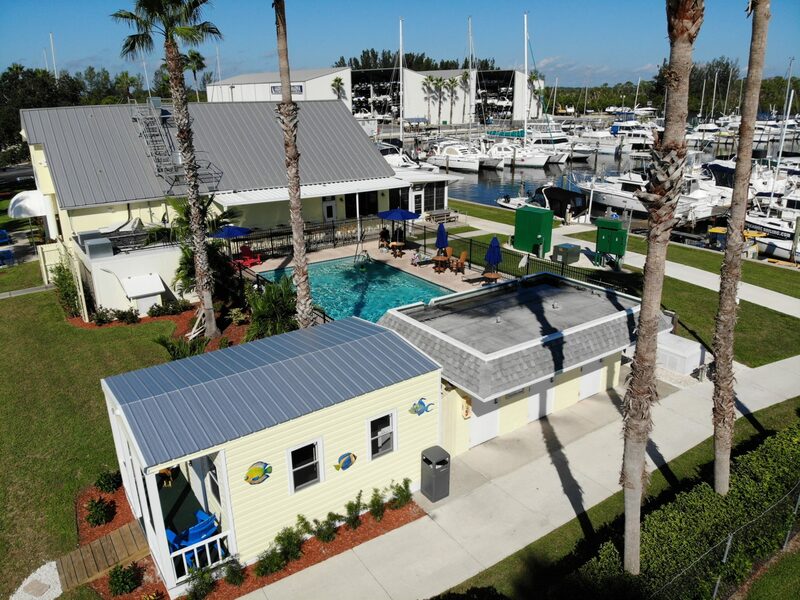 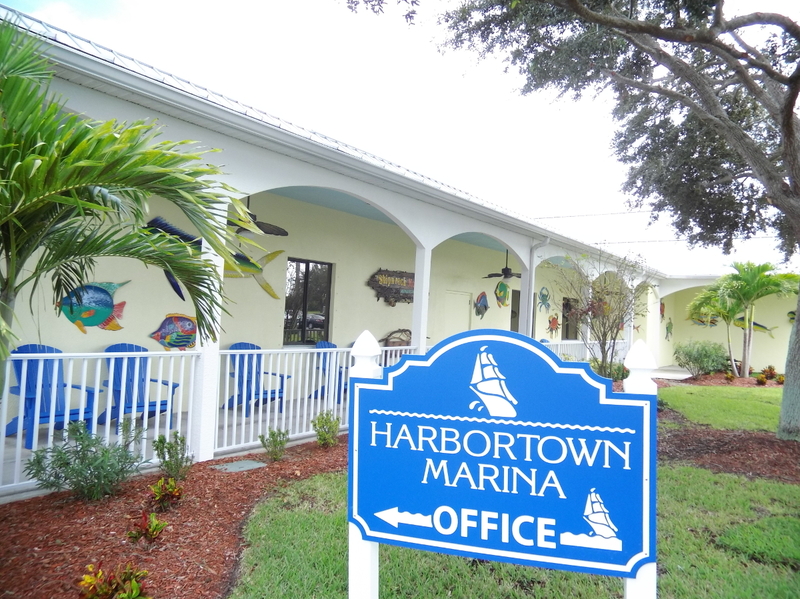 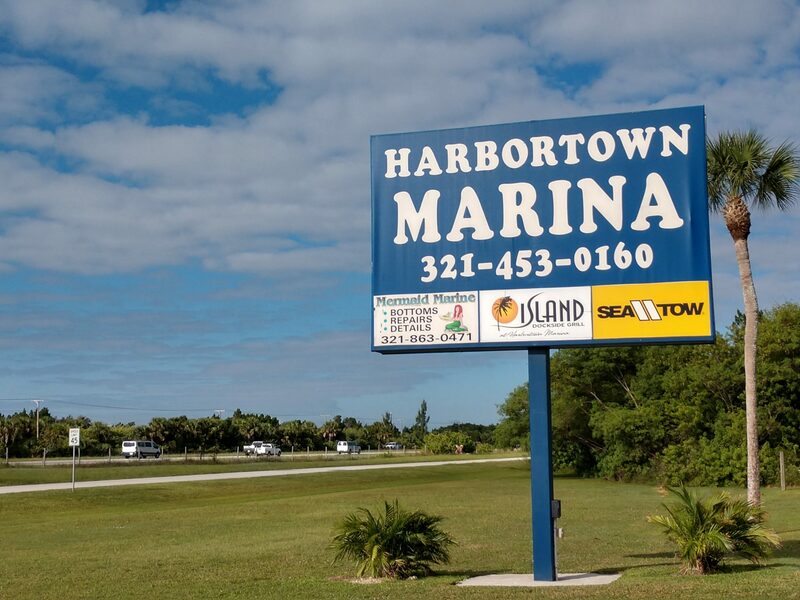 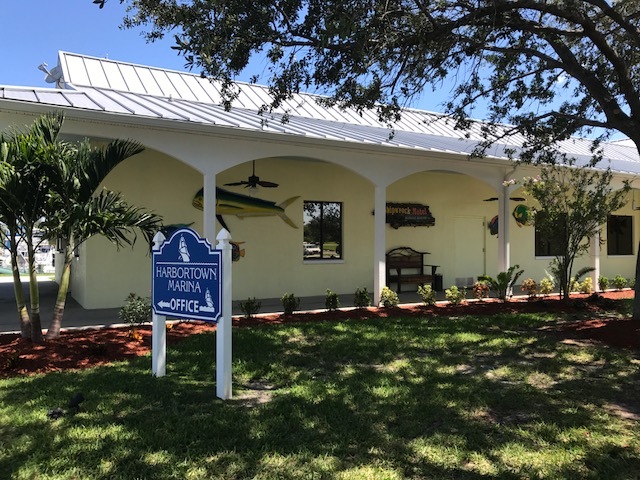 Join us for the 22nd Annual CFFW Marine Flea Market at Harbortown Marina in Merritt Island, FL! 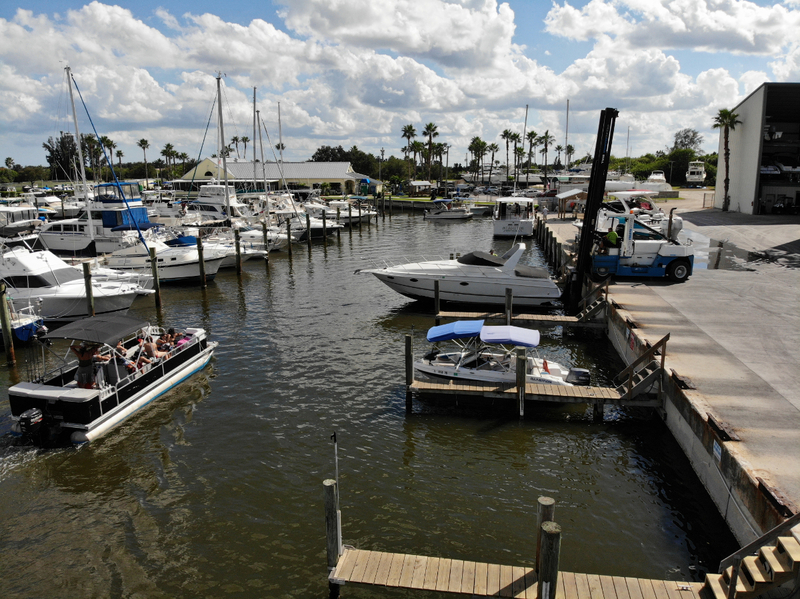 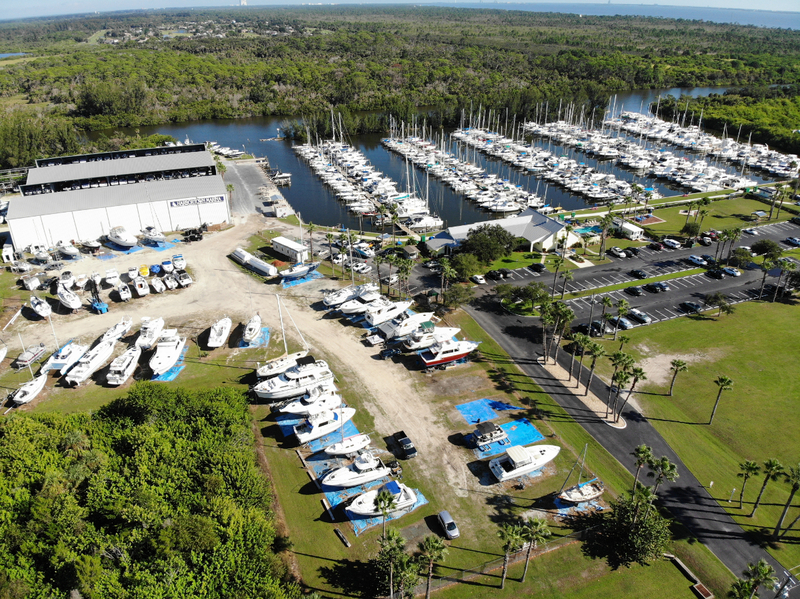 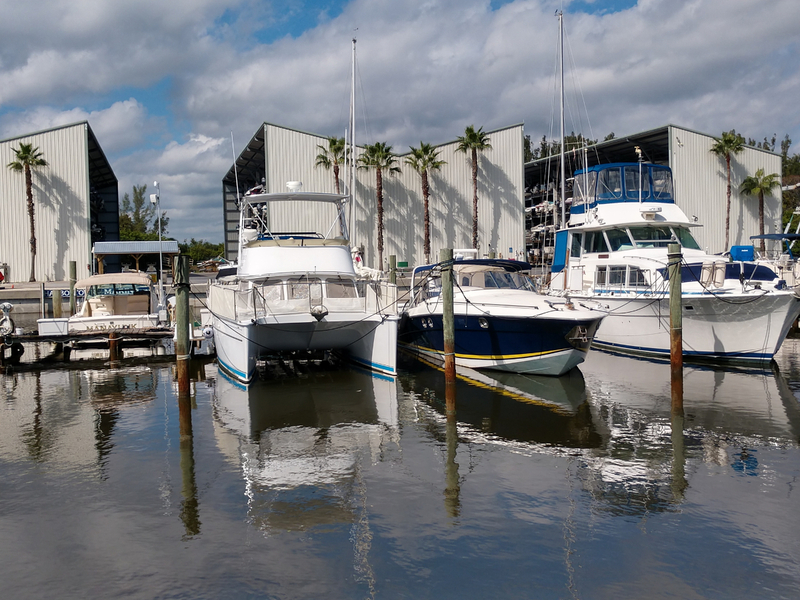 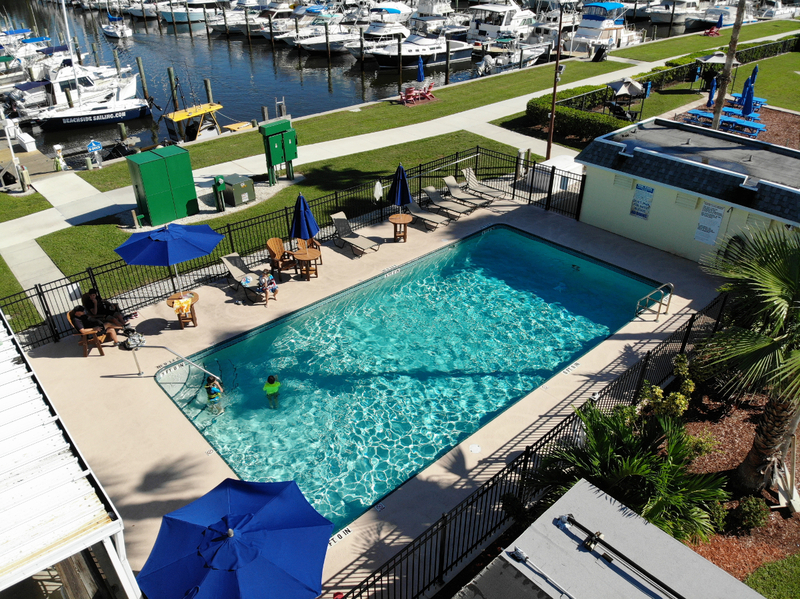 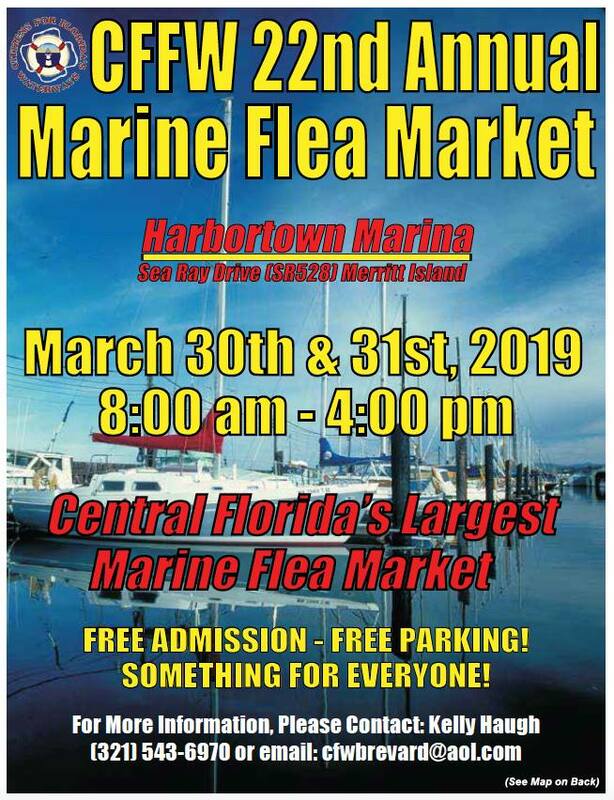 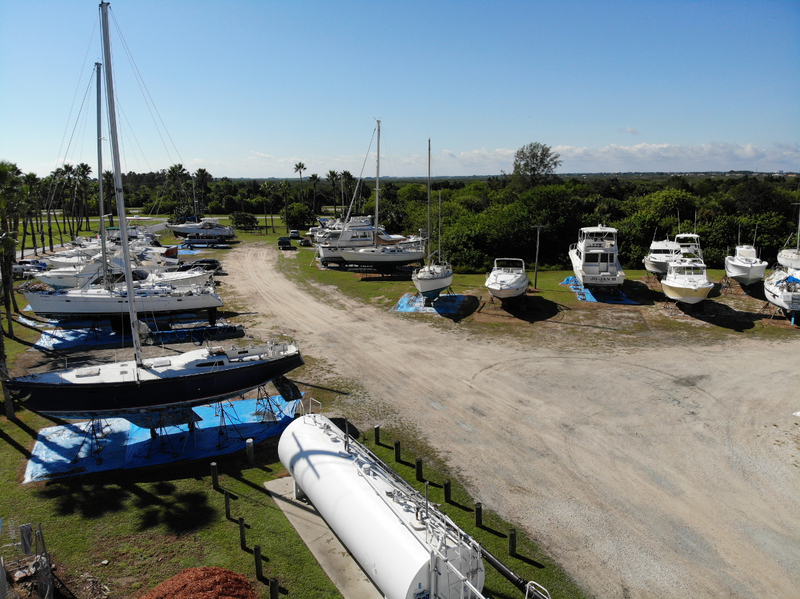 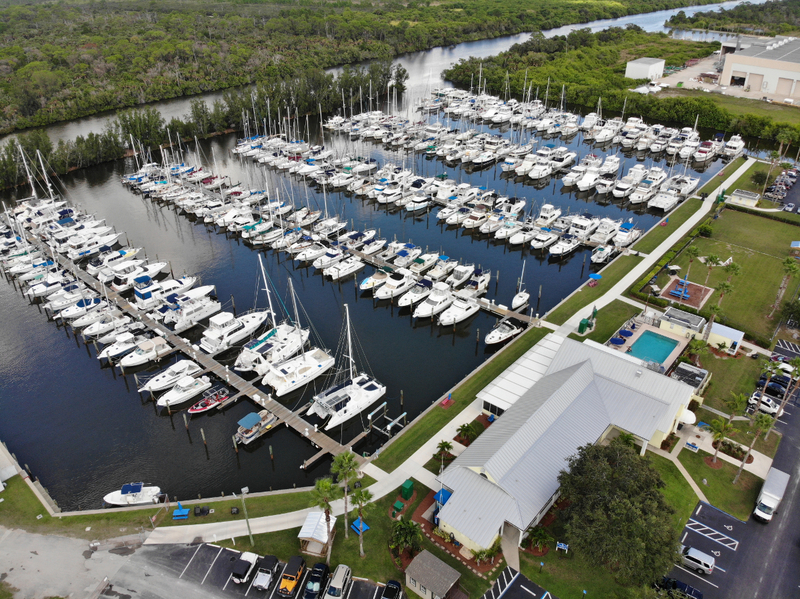 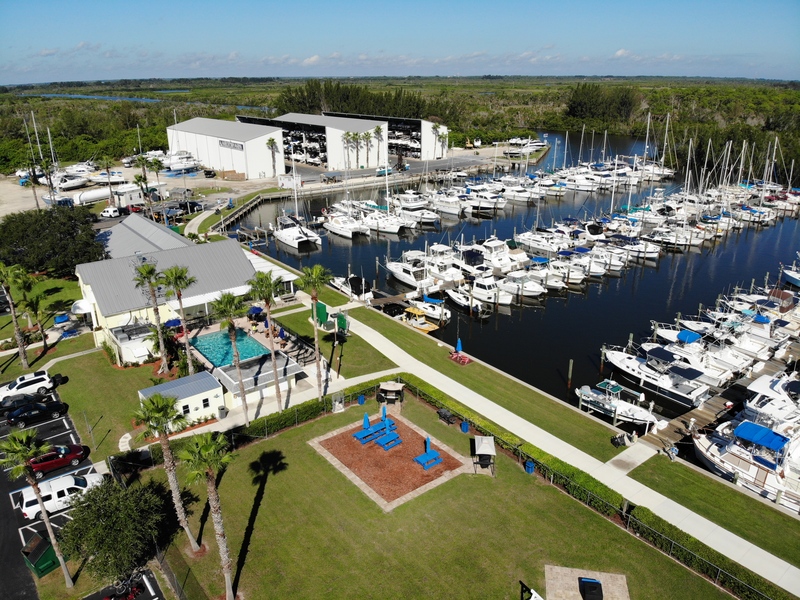 Harbortown Marina is proud to be hosting the Citizens For Florida’s Waterways 22nd Annual Marine Flea Market once again! 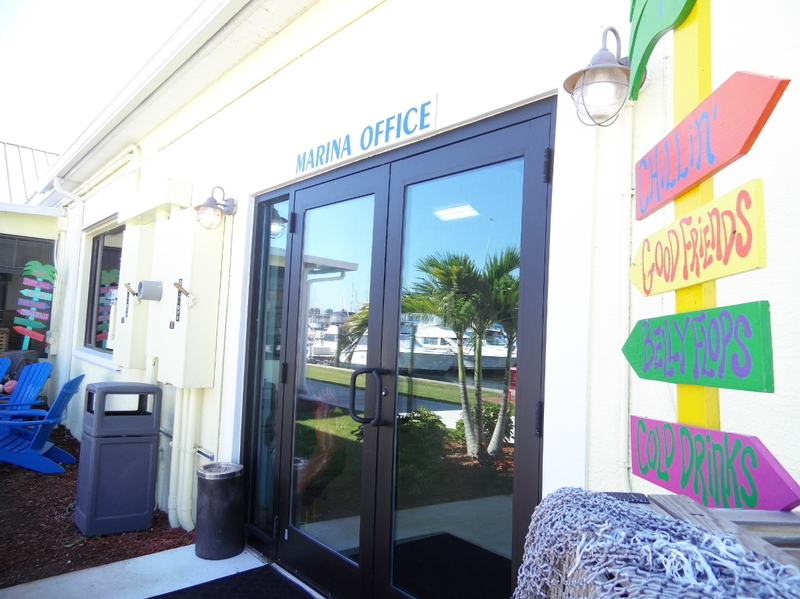 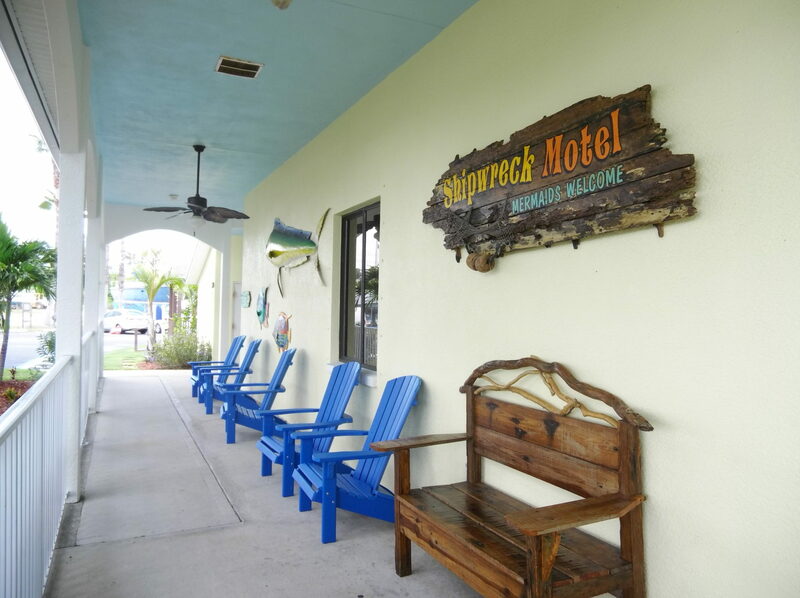 This is the Space Coast’s largest marine flea market, with free admission and free parking. 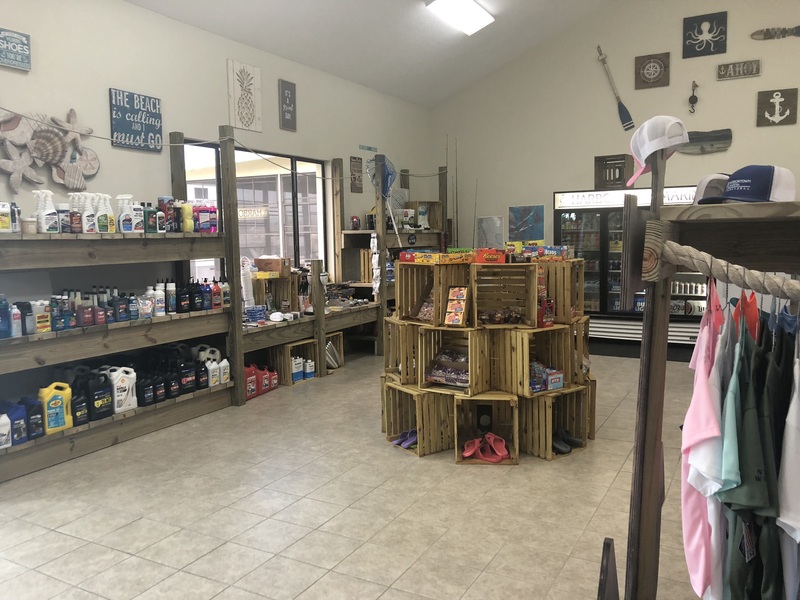 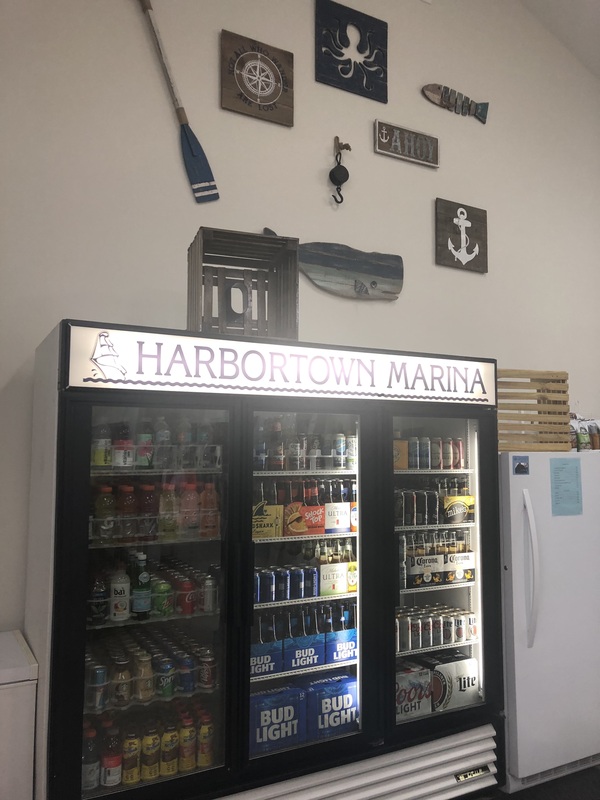 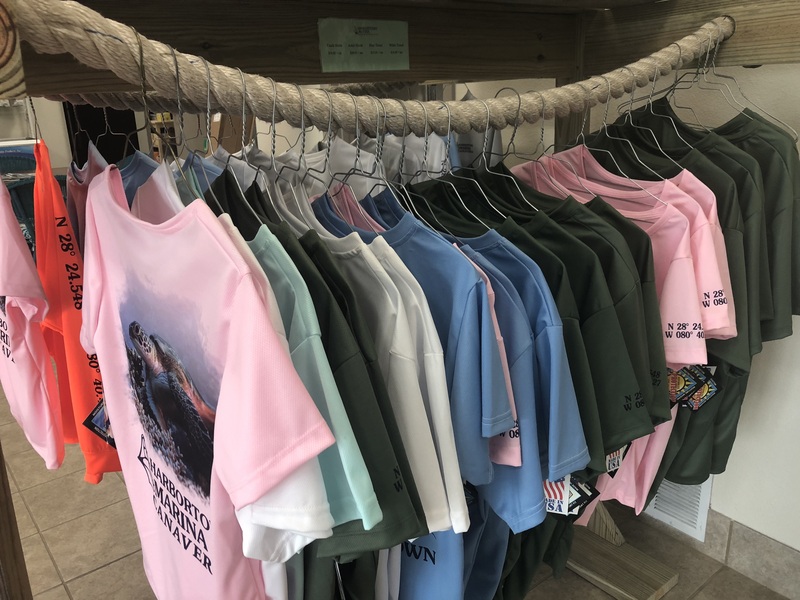 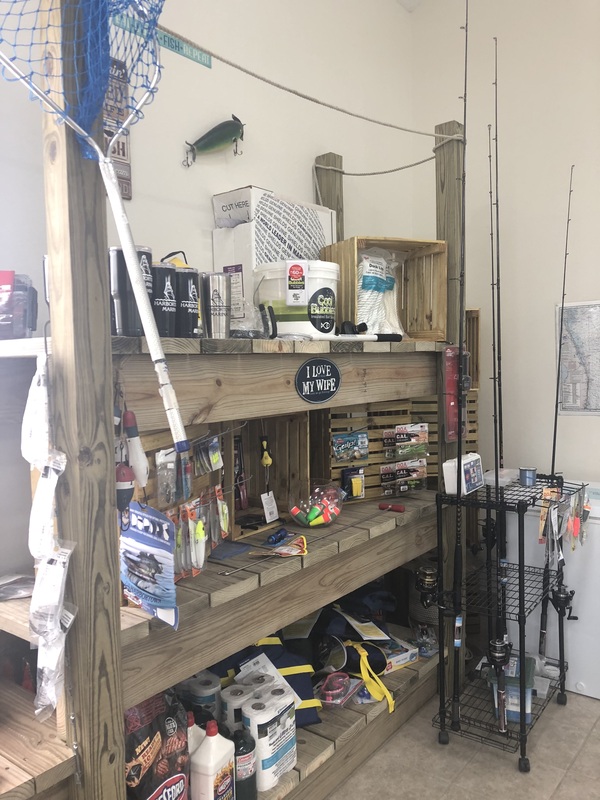 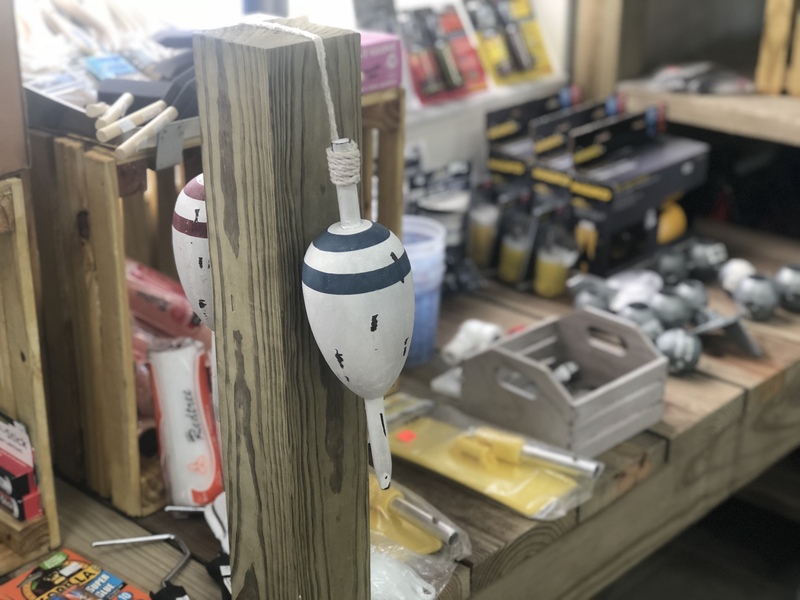 Come and explore nautical themed merchandise such as Replacement parts, Dock Lines, Buoys, ski equipment, home decor, crafts, clothing, food, education and more from many vendors! 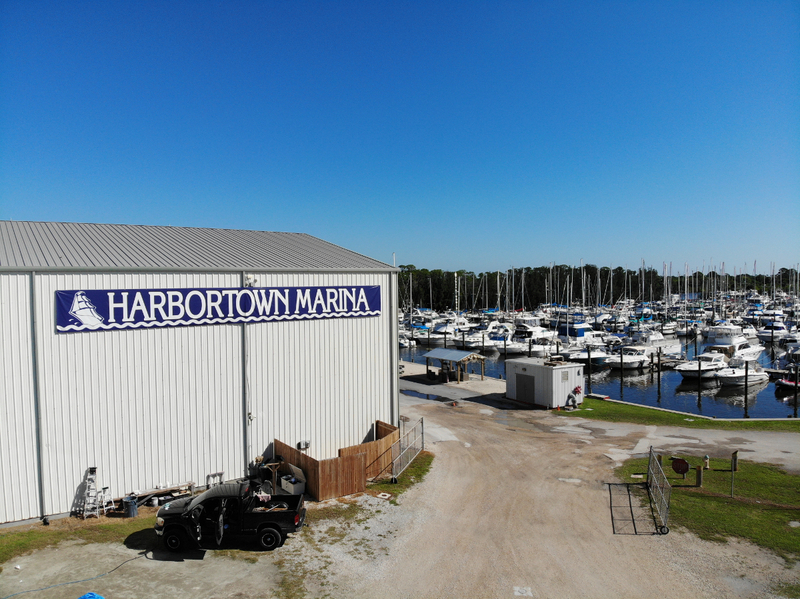 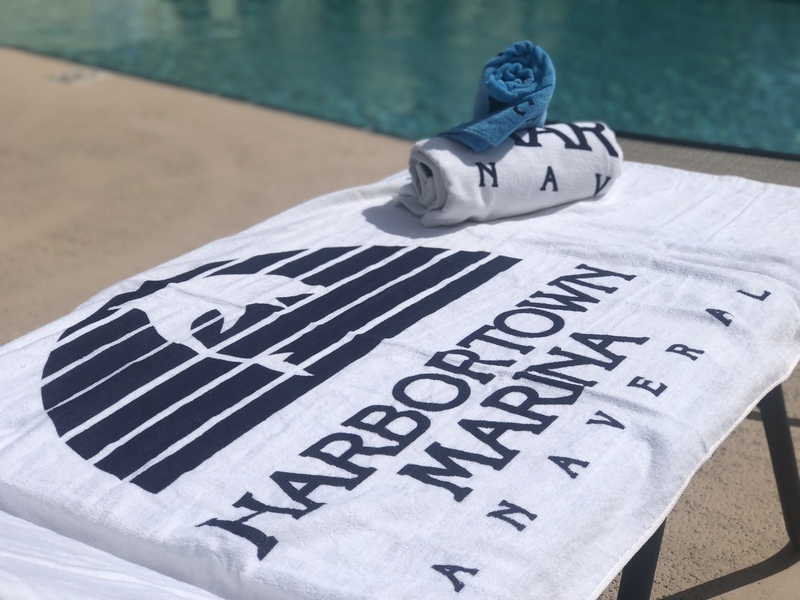 Make sure to stop by the Harbortown Marina booth to hear all about our marina while attending this event!